Please complete the form below and your enquiry will be sent directly to The Beach Laundry via email. Your enquiry has been sent to The Beach Laundry. 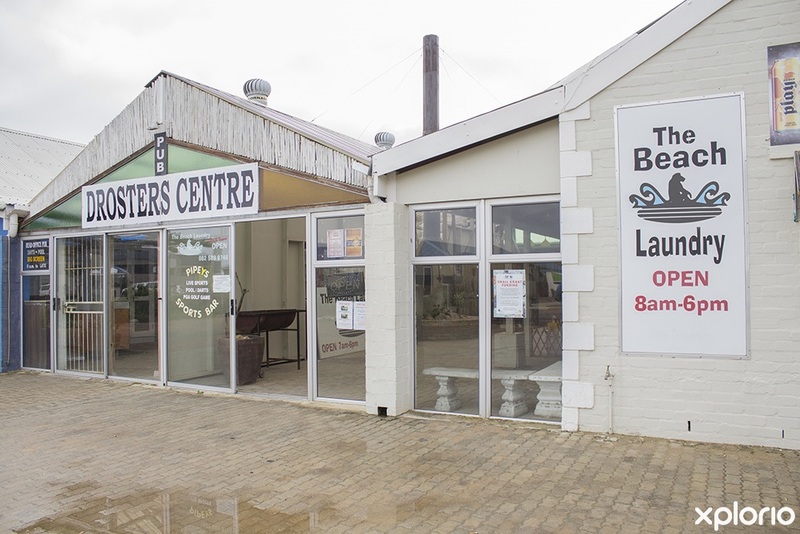 The Beach Laundry is Pringle Bay’s local laundromat offering professional laundry services to locals and holidaymakers in the area. 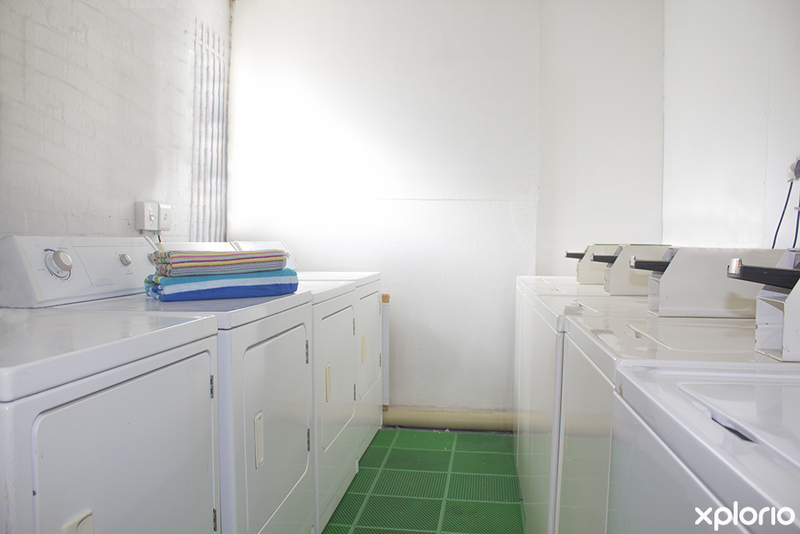 The team at The Beach Laundry know that doing laundry is one of the most unappealing and uninteresting tasks that the everyday individual must do. So they took it upon themselves to rid you of that task. The Beach Laundry will take the washing, ironing and folding of clothes off your hands. 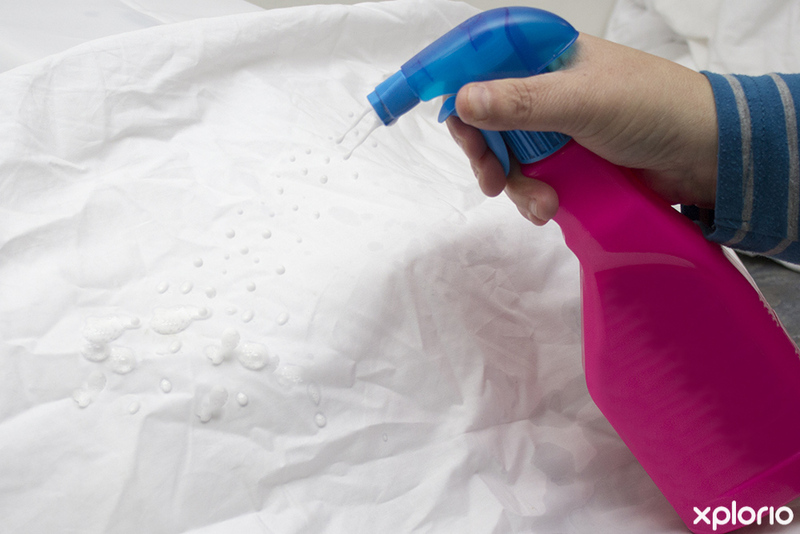 They will remove those dreaded hard-to-get-out stains from your clothes and clean your rugs. 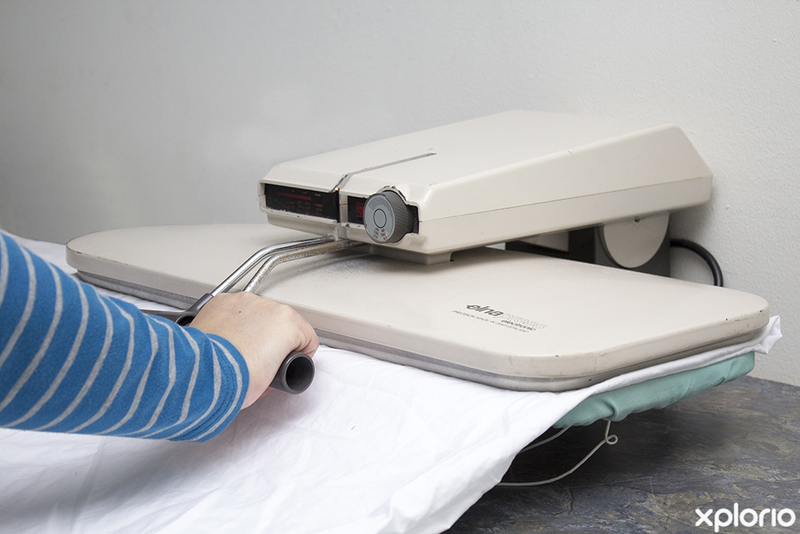 Your clothes, linen and other laundry items will be safe, sound and squeaky-clean back in your home in no time with The Beach Laundry’s speedy laundry services. Clients can get discounts on large laundry batches and guest houses and rental agents have their own specialized packages to choose from. The Beach Laundry does not have dry cleaning facilities. Click on ‘More Info’ below to find out more about The Beach Laundry. 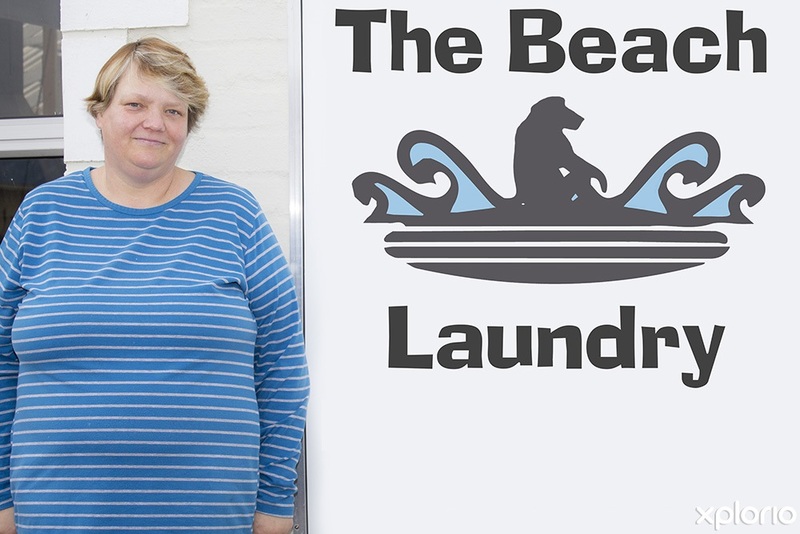 The Beach Laundry is owned by Debbie Burger, and together with her team, they have been adding a little dollop of freshness to each batch of laundry they wash. 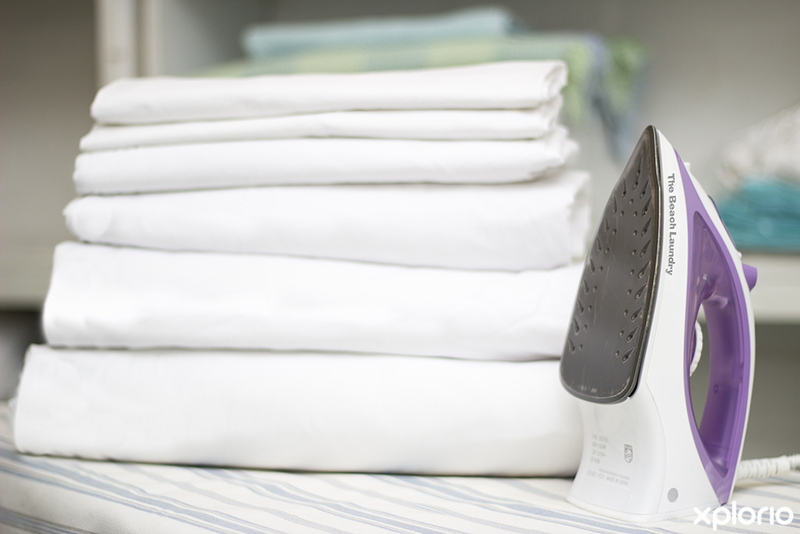 They pride themselves on giving clients an immaculate laundry service with a great turn-around time. 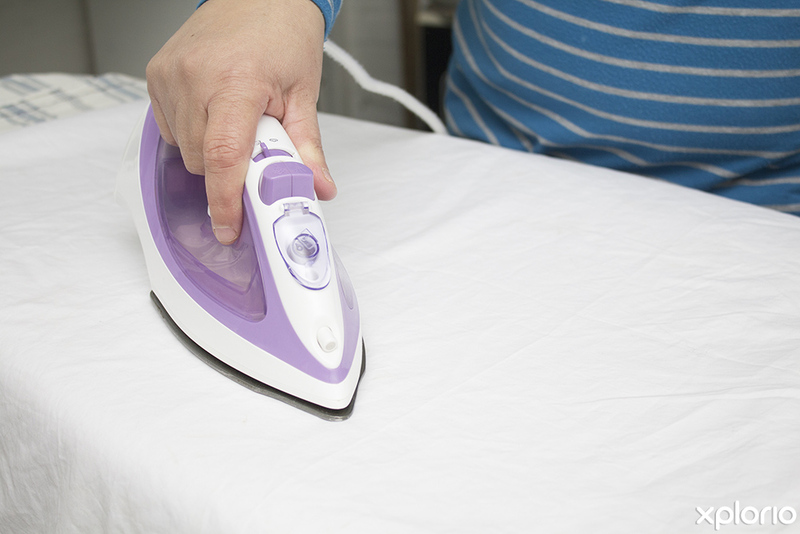 Debbie has a wealth of experience in the industry and knows how to get those hard-to-remove stains out of your favourite clothes and get that dreaded red wine stain out of your rugs. It’s cheap. 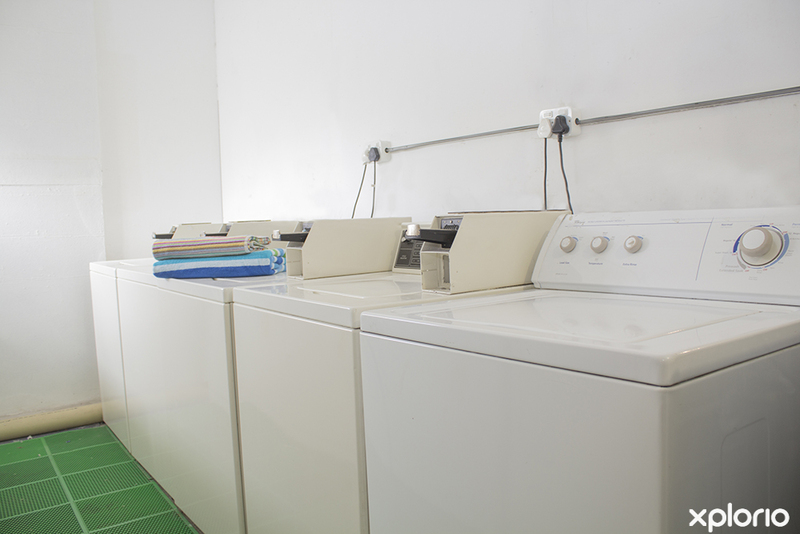 If you add up the electricity, water, washing machine wear and tear, washing powder and fabric softener, washing your laundry at home doesn’t end up saving you much compared to using the laundromat. It’s convenient and saves time. 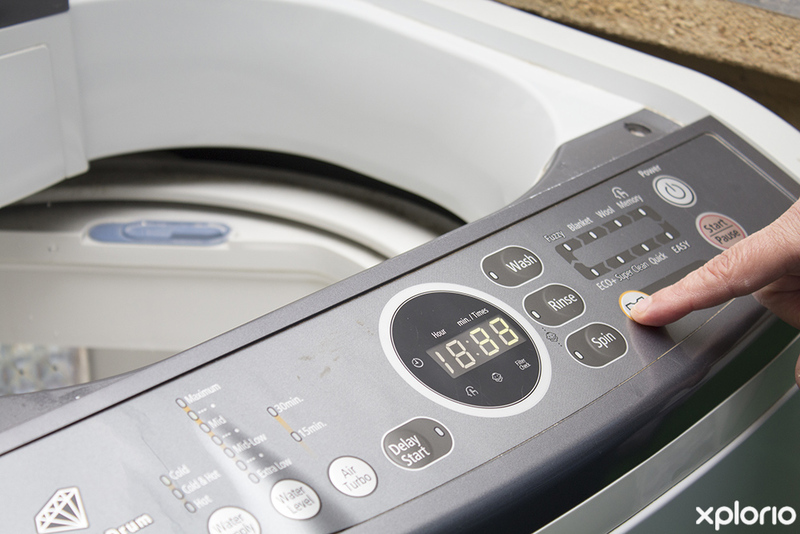 Whether you’re handwashing your clothes or popping them in a washing machine, it takes time and effort to get your clothing cleaned, dried and ironed. 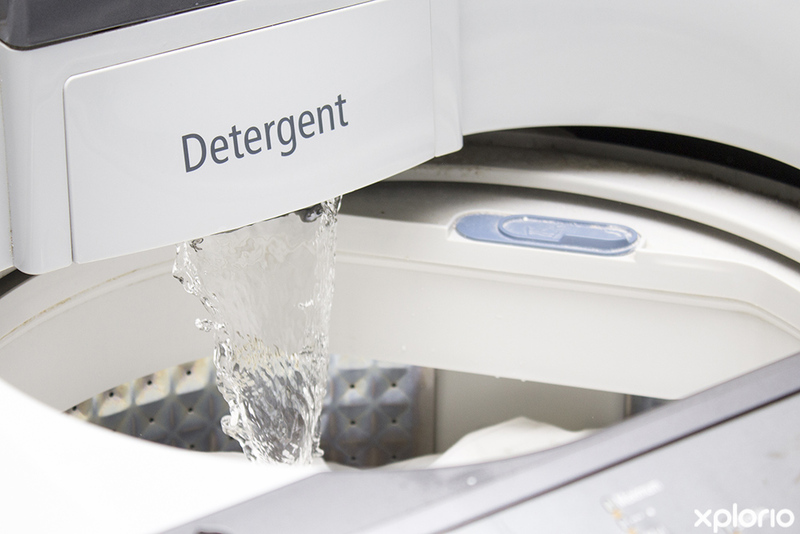 Let your local laundromat take care of that. Better for your health. 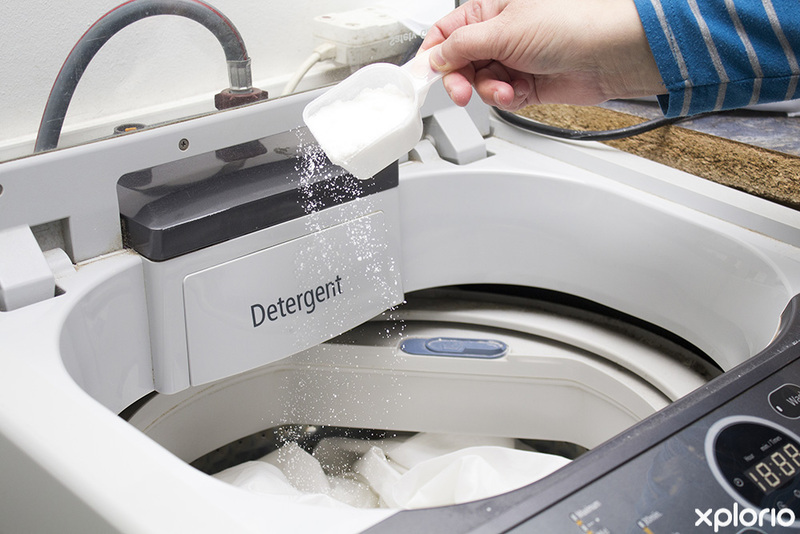 Some people are allergic to detergents and fabric softeners, and even if you’re not, the less contact you have with chemicals, the better. Better quality clean. Laundromats specialize in cleaning clothing which makes them better equipped to take care of that heartbreaking stain. They are professional. When you use a laundromat you won't have to worry about your favourite white denim pants turning pink. Even if you are living in a small-town, day-to-day life is busier than ever.